This blog site will remain as an archive of all the amazing times we have had since 2011! In the coming days www.opentocreate.com will lead you to a holding page whilst we write new creative copy, snap fabulous new photos for our website! We had a whooping 40.35% increase in participation this year thanks to the hard work of Daisy McMullan and many of you spreading the word for us! THANK YOU! We are celebrating the creativity ventures of Hen Norton with her new film Born & Reared, Gabrielle Hine’s marathon of a challenge to fundraise for The PSP Association whilst she runs the London Marathon for the first time and we are re-starting off our Creative Masterminding group Friday 1st April – email anna@opentocreate.com for more information. 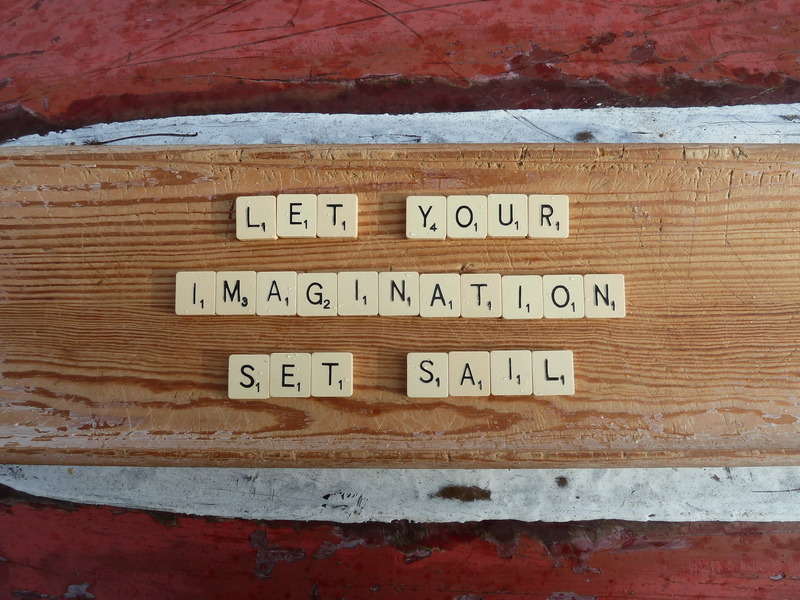 Can we tempt you to get out & about to discover more about your creative self? Starting to feel like you are coming out of that winter metaphorical ‘cave’? And curious about what’s happening out & about this March that will make you feel more of a spring in your step? We have a cracking mixture to make your March more marvellous without a chocolate egg insight! We are taking part in the first ever Museums & Wellbeing week 29th Feb – 6th March by running a sharing & networking event 3rd March 2016 at Hackney Museum – find out more here. 19th March 1pm – 3.30pm starting from Mile End station – ending up in Victoria Park as part of Find Your London festival. However you like to review your last year & re-vision the coming year this poem may inspire you… (thanks to Kanada Gorla for sending this through to us) – we look forward to hearing from you over the coming year about what inspires your #everydaycreativity? What makes your great creative fire burn? 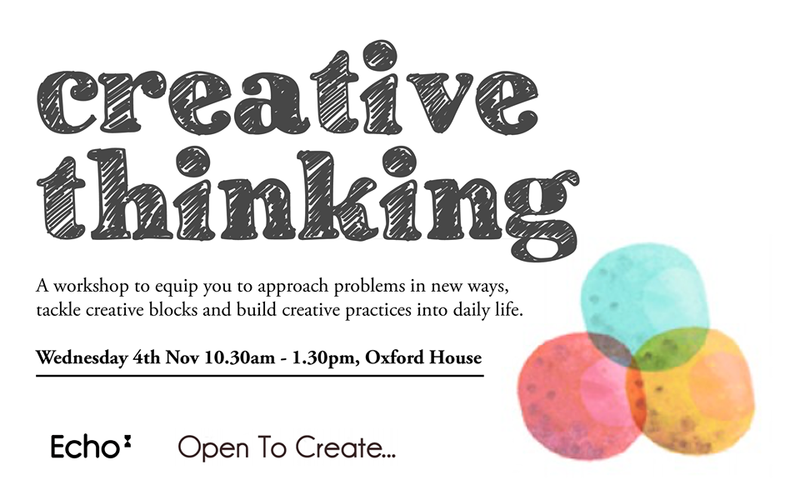 This is another one of our favourite workshop sessions to run… you get a chance to play with creativity approaches to learning coaching skills, goal setting and working out user friendly strategies for improved, more creative communication. We are working in partnership with Echo – Economy of Hours the new way to share creative skills with a massive range of creative folk from across East and wider London, UK.